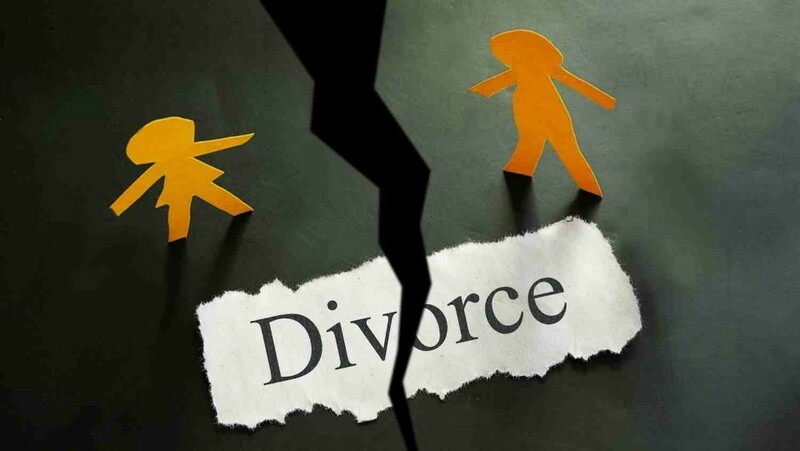 The House Committee on revision of laws has endorsed a plan to allow divorced Filipinos to remarry. House Bill #5907 seeks to allow Filipino spouses to remarry after their alien or foreign spouse has obtained a foreign judicial decree of absolute divorce. A second objective of the bill would also help simplify the process of recognition of a foreign judgement on divorce obtained by a foreign spouse. Can you please explain this further more, i’m here in abroad and i’m in a serious relationship with someone. My ex-husband and i had been separated for almost 15 years, he had his own family with a one kid, and i have my own life here too. We’re already both agreed that we don’t one each other anymore, and he already sign up for a paper or like an agreement that we’re both separated (with a notification of a lawyer) ( i don’t know if this is legal?) My question is, can we both be able to get a certification of being a single? So that he can marry his new wife? How can we prove that we’re legally separated? What papers shall i prepare? Are there any fees for this one? What i mean is how can we clear our paper from the NSO? that we’re already separated? Can somebody help me please. Hi Jennifer, I am in same boat with you. Hope we can find answer. Let me in case okay. This seemed to be a hard ordeal, Makes me depressed.